Dr. Kate Chope is a lifelong horse owner and competitor, having successfully shown through Grand Prix in show jumping. She is also one of the few academically trained veterinary ultrasonographers specializing exclusively in equine ultrasound. 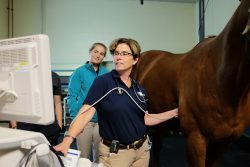 Dr. Chope became board-certified by the American College of Veterinary Sports Medicine and Rehabilitation and brings strong expertise in clinical ultrasound in her work as a Clinical Assistant Professor at Cummings School of Veterinary Medicine at Tufts University. 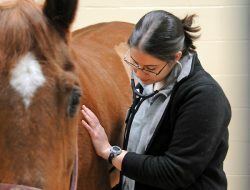 Before joining the faculty at Tufts, Dr. Chope earned her VMD from the University of Pennsylvania, where she also undertook a fellowship in equine cardiology and served as an academic lecturer. 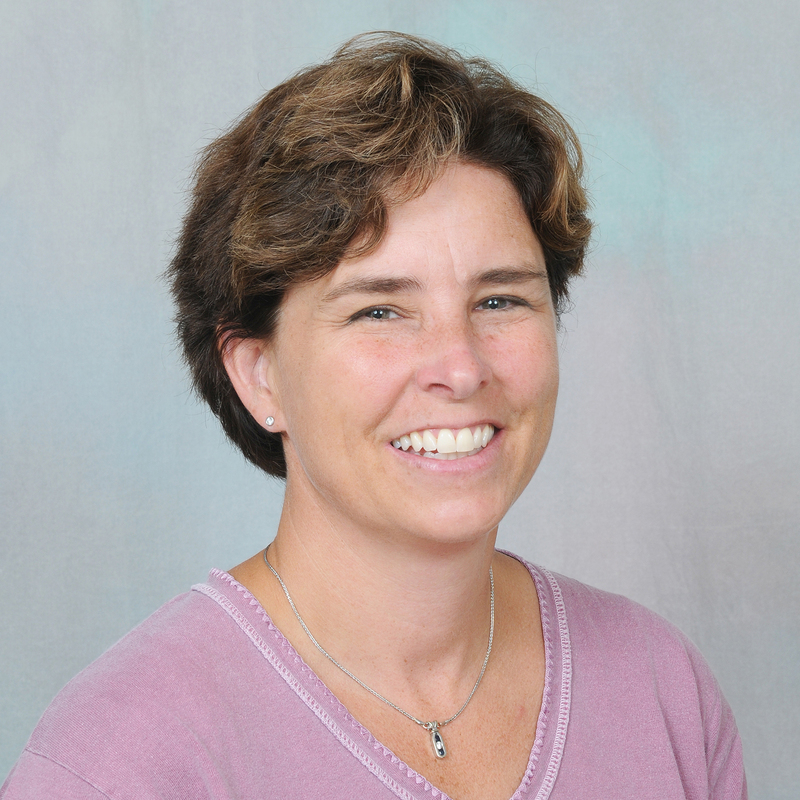 She has lectured and taught wet labs on equine ultrasound extensively at national and international conferences and has contributed to several clinical articles in peer-reviewed veterinary journals. Dr. Tenney earned his veterinary degree from Colorado State University and completed the large animal ultrasound fellowship at the University of California, Davis with Dr. Mary Beth Whitcomb. Following his fellowship, Dr. Tenney worked at Steinbeck Country Equine Clinic, a large referral hospital on California’s central coast, where he focused on sport horses, medicine—including pre-purchase exams—lameness exams and ultrasound. 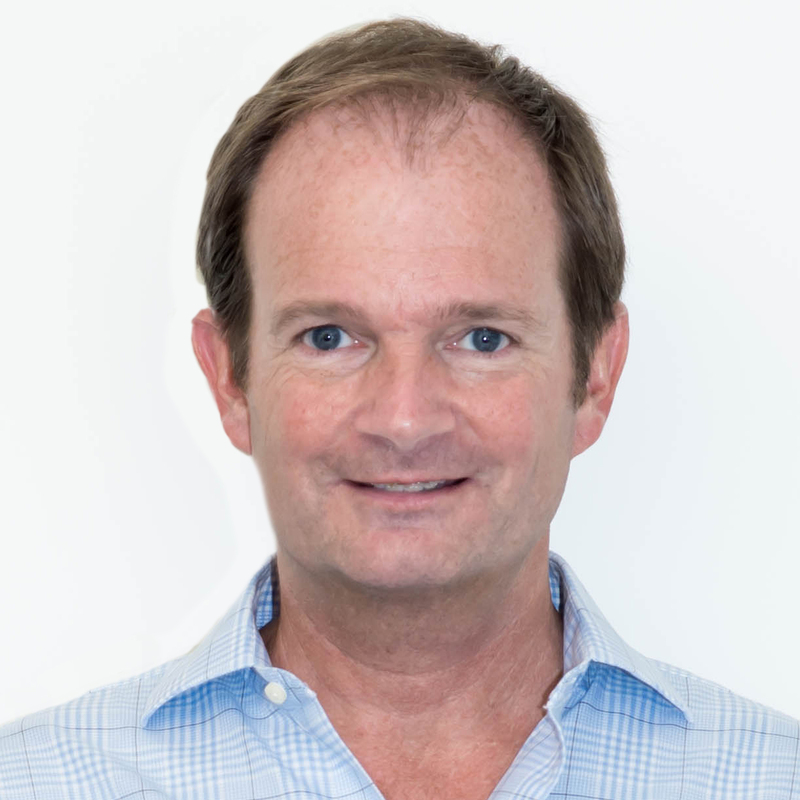 He worked at the HITS horse show series in Thermal, California for several years, providing sports medicine services to clients attending the shows. In April of 2013, Dr. Tenney joined Cummings Veterinary Medical Center to provide Diagnostic Ultrasound Services. 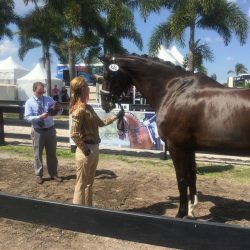 Dr. Tenney has FEI certification in show jumping, dressage and eventing and has worked at Wellington and the Winter Equestrian Festival. 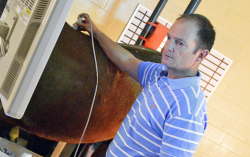 Dr. Tenney continues to give lectures and instruction at wet labs at many national and international equine conferences. While we routinely consult with veterinarians, a referral is not required to book an appointment. We fast-track outpatient appointments to guarantee the most efficient diagnosis and care. To schedule an appointment directly with our service, please call 508-948-7695. 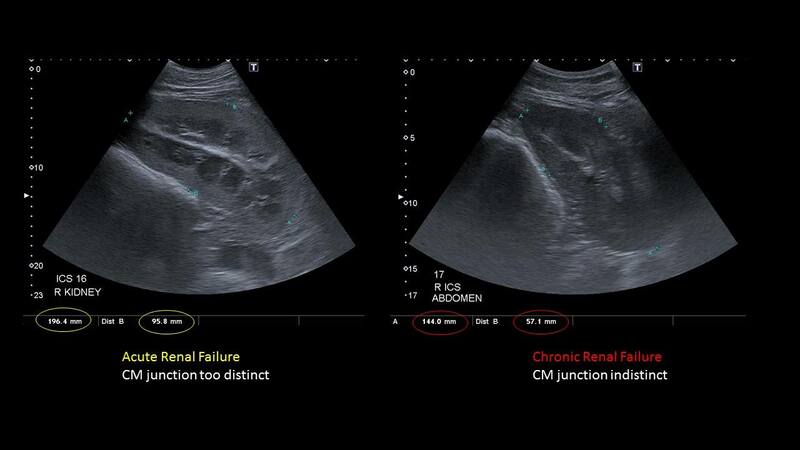 Learn more about our Ultrasound Service and see our ‘Case of the Month’, and news on our Facebook page. Visit our appointments page for information on planning for your appointment..